Canine Cough is a bronchitis illness in dogs similar to a chest cold in humans. It usually goes away on its own without medication but it can sometimes be deadly so it’s important dog owners are aware how to combat it. You can usually tell your dog has Canine Cough if their cough has a ‘goose honk’ sound or if they gag, retch or spit up phlegm after coughing. 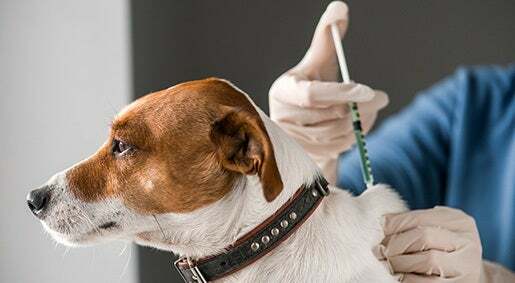 When is Canine Cough a concern? Canine Cough is a serious concern in younger puppies especially if they were recently transported. For younger puppies, Canine Cough can easily progress to pneumonia. Canine Cough can also turn into pneumonia in older dogs or dogs with existing illnesses. Most dogs recover completely within three weeks. If your dog is still sick after this time or showing signs of rapid breathing or loss in appetite, it could be a more serious condition. Dog owners can take protective measures to make sure their dogs stay healthy when Canine Cough is going around. 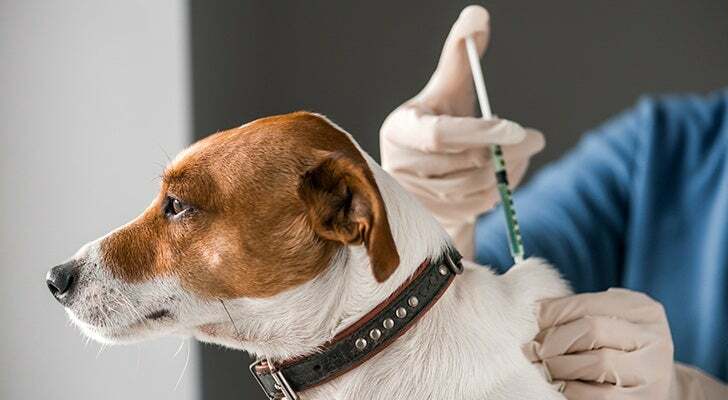 These include vaccinating your dog every year and ensuring you only kennel your dog in places that require the Canine Cough vaccine to avoid catching it from other dogs. Prescribe a course of antibiotics. Advise on cough suppressants to soothe the pain. Swap their collar for a harness to decrease pressure on the trachea. Use a humidifier in the house since warm and moist air provides relief to their airways. Try to avoid shared water and feeding bowls with other pets. Hopefully you can avoid any outbreaks this season. If not, maybe this info can help you and your pets better deal with it.